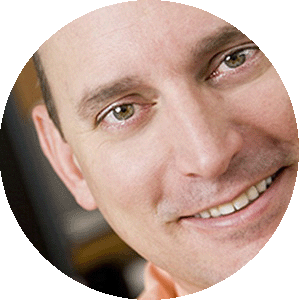 Craig focuses on business and marketing strategy, business model innovation, and revenue growth architecture and innovation. He has an MBA from UNC Business School and is a member of MENSA. Craig has been building businesses since he was 15, and has served in C-level roles in IT, marketing, and general management.